Welcome to the second edition of Friday Favorites! 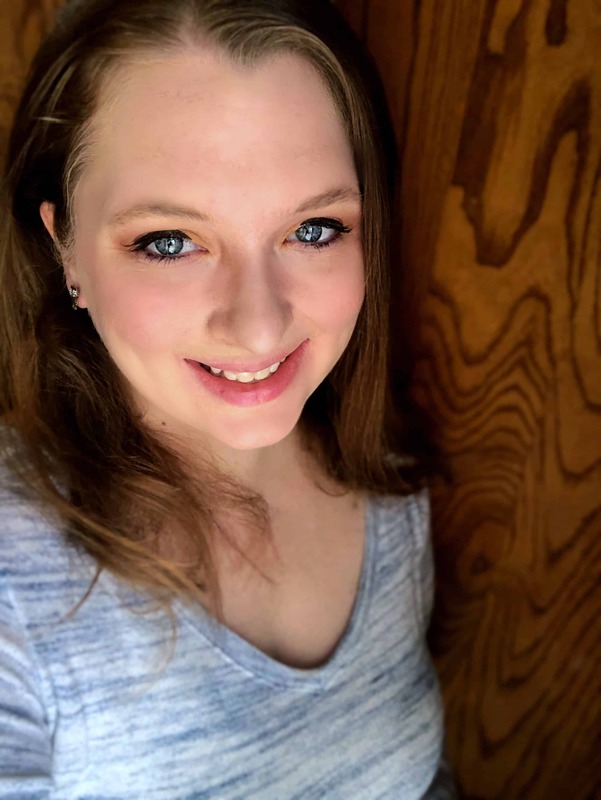 I love highlighting some of my favorite things that I have discovered around the blogosphere and introducing you to new blogs! Let’s get started! I’m fascinated with herbs right now, so I love this post from A Joyful Mother on how to make an herbal infusion! I will definitely have to try this out! I loved reading about homeschooling in a small house from Upside Down Homeschooling! We are stuck in a small house until God opens up another door and I need all the help I can get to organize our materials! 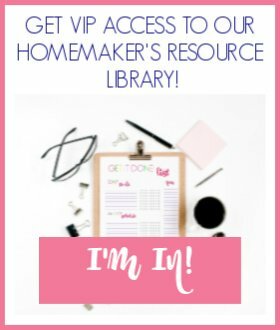 Other moms’ homeschool plans are so interesting to me. Leigh Ann from Intentional Homeschool shares her plans to do Before Five in a Row with her son! 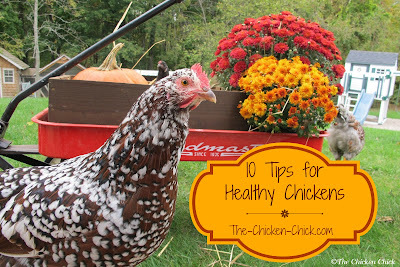 I love this post about keeping healthy chickens from The Chicken Chick. My Dad has been taking care of our chickens since the deployment and the birth of our third child happened at about the same time. I really need to get out there and start caring for them myself again! Although, we had a snake in the coop a few weeks ago and I sure don’t want to be the one to find the next one! Ahhh! Oh, remember how I said I want to learn more about composting this summer in my eight sustainable summer goals? 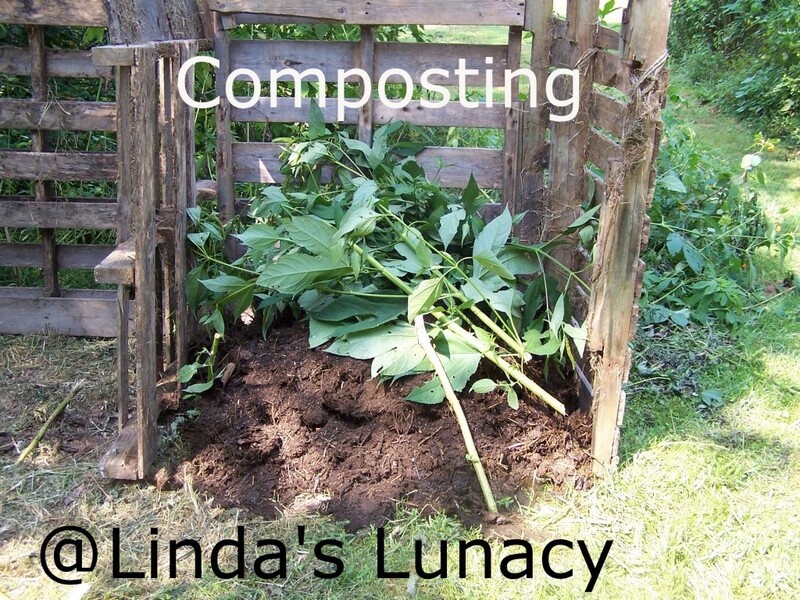 I found an awesome resource at Linda’s Lunacy about composting! Woohoo! So those are a few of my favorite things from around the web this week! What are some of your favorites?